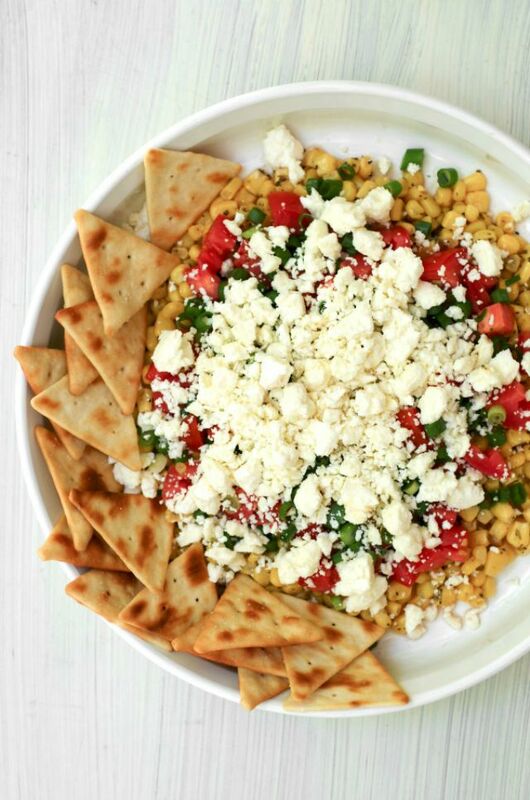 Greek Corn Dip is a Mediterranean inspired cold dip that features sweet corn, feta cheese, and a bold Greek dressing. This Greek Corn Dip is so full of flavor and seriously takes no time to throw together! 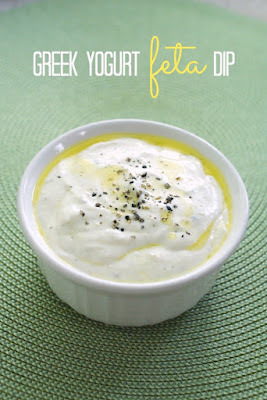 If you love Greek flavors, you will love this dip. I adore feta, so this dip was perfect for me. Check out the recipe for this fresh and tasty corn dip over at Real Housemoms, where I am a monthly contributor. Do you love feta as much as I do? 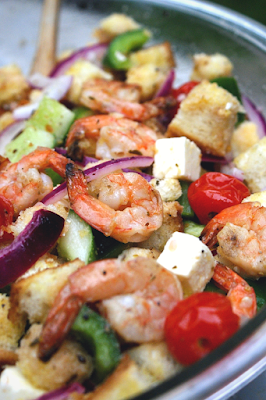 Check out these other feta filled recipes!